Valentine’s Day may be over, but get into this red and pink duo honey! As you all know, colorblocking is something I love to do, I mean it’s color, and as I always say, color is king! 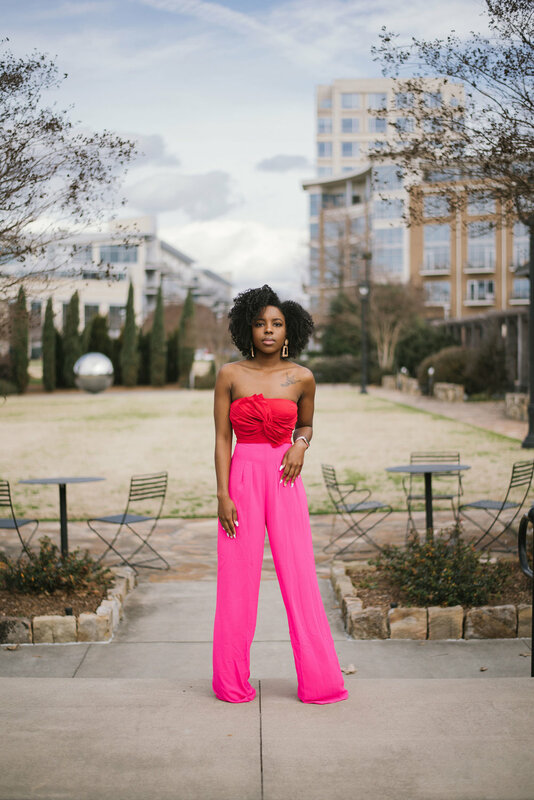 Pink and red are two of my favorites, they combine the girly side with the strong side. 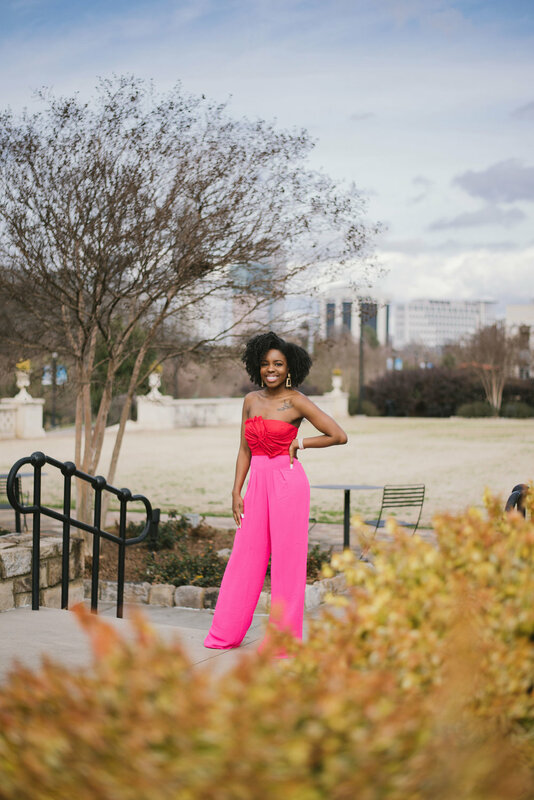 I purchased this piece at FashionNova, and you can find the jumpsuit here. Now, I can hear ya’ll coming for me because of their shipping, but my items are usually delivered in two days. I love this jumpsuit. The pants are a little long, but short girl probs. It gives me V-day vibes, but hope for warmer temperatures. Are ya’ll color blocking? Let me know!